rock pool secrets | Educate.Empower. 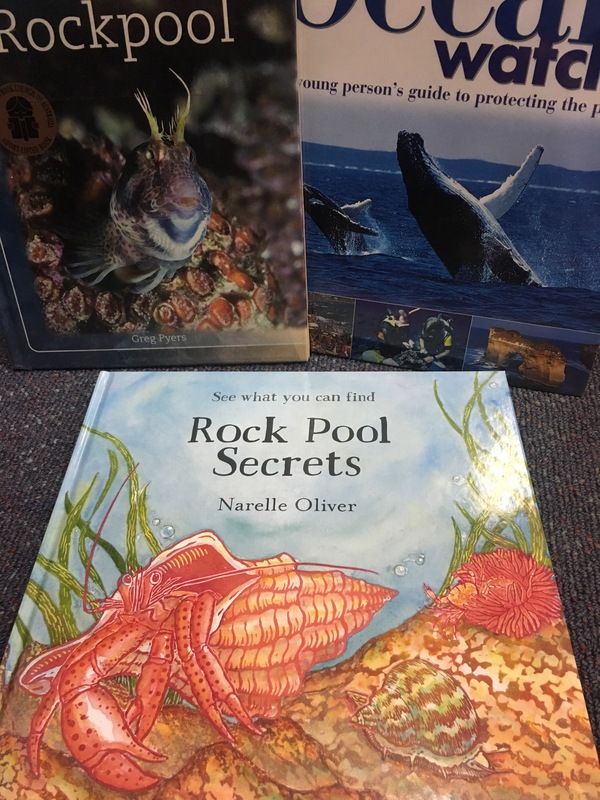 Rock Pool Secrets by Narelle Oliver was the last book she produced in her artistic career and it truly is a wonderful book to be remembered by. Rock Pool Secrets take children on a journey into the secrets of a rock pool through high and low tide. Children can discover the different animals that hide amongst the rocks and see how they survive fluctuations in the water level, food availability and predators. Rock Pools are always a fascinating place to be and there is so much hidden deep down crevices and cracks, behind seaweed and darkness. 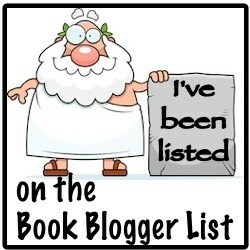 Each page engages the reader as they search for camouflaged animals, hidden molluscs and inky octopuses. Rock Pool Secrets is a beautiful book to help your child become aware of these imagination inspiring places and how something so small can do so many amazing things. Learn about different animals that live in rock pools. Discover their life cycles, habitat and eating habits. Are there any famous rockpools in the world and why are they famous? Using this book as a springboard, choose another area of interest in the area of science. How could you present this new topic in an interesting and engaging manner? Try to engage your peers in a new way so that they can learn something new. Why do we need rockpools? How can the ph of the water effect the livelihood of rock pool creatures? What sort of creatures only live in rockpools? Are rockpools ever in danger of destruction? If all rockpools were destroyed, what might the oceans look like?